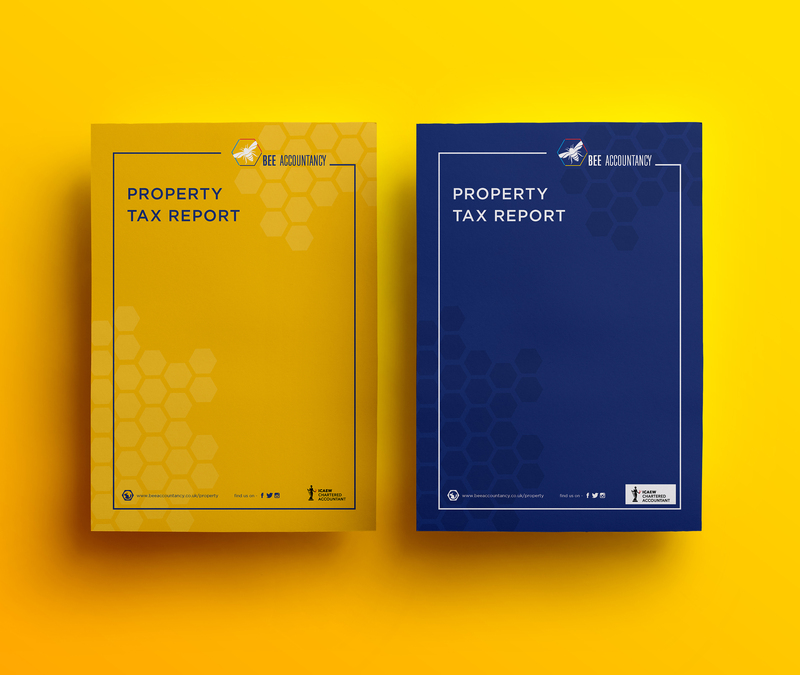 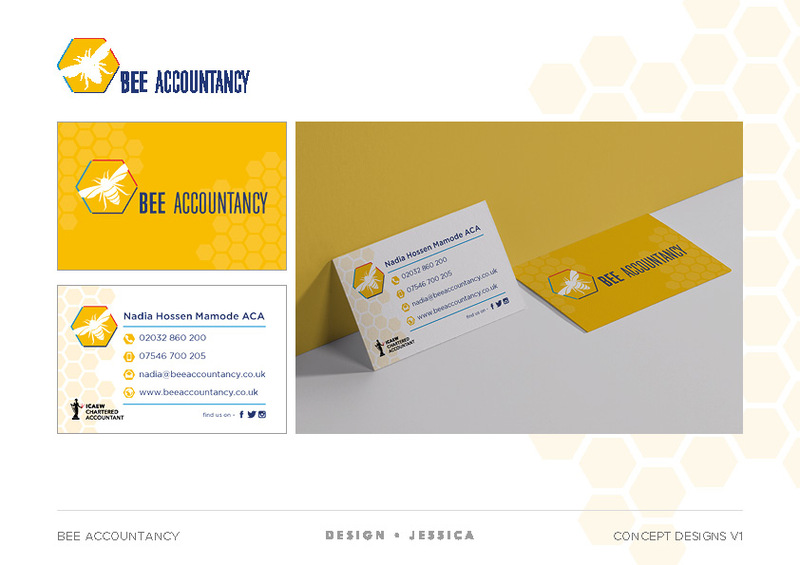 Bee Accountancy, run by the wonderful Nadia, contacted me at the start of the year to design her new brand stationery. 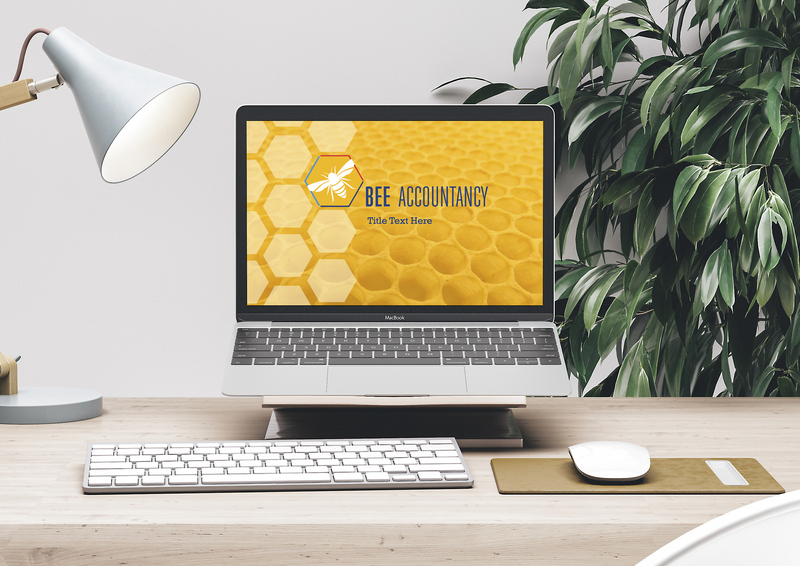 As a growing company with only a logo to rely on for styling it was clear that the foundations of a brand style needed to be developed. 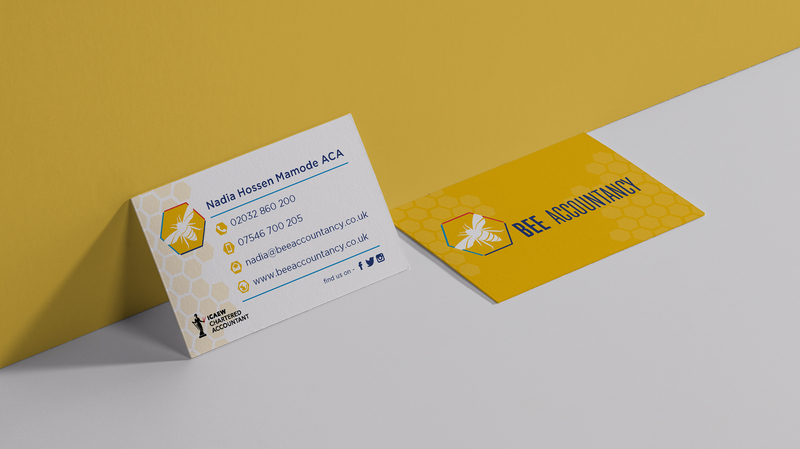 The results are designs that strike a clear brand association and are consistent with the quality service that Bee Accountancy provides. 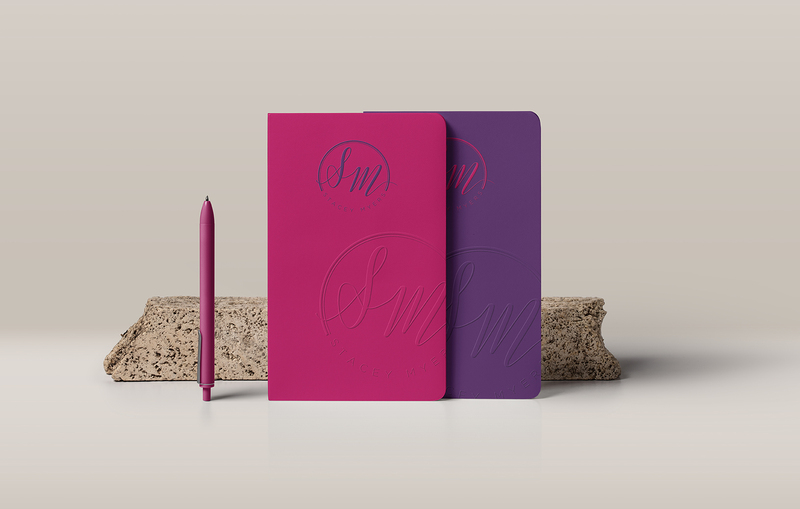 You can see examples of the covers, PowerPoint presentation, and business card designs below.